Meet Lara, my current color! 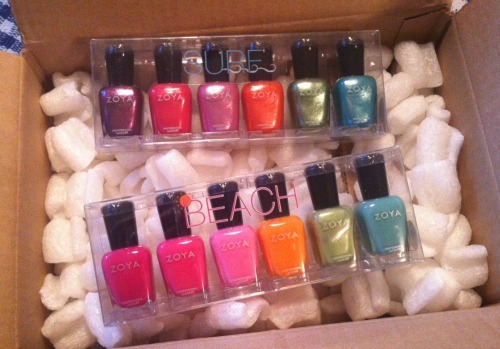 I received the Zoya Beach & Surf 2012 Collection courtesy of Zoya and People StyleWatch to review. I was excited to finally give this brand a try, especially since it is a toxic-free formula. I typically buy Essie and OPI because they are used at most salons and I can touch up with my own bottle at home. I've been happy with the color and quality of Zoya so it looks like I will be toting these along with me to the salon or giving them a try myself. I was immediately drawn to the creamy Beach colors (bottom) because they remind me of Lilly Pulitzer's color palette. I had my nails painted Arizona, the orange shade, before I left for my trip. It was fun to switch it up for once but was eager to try the pink shades. I painted Lara on a few days later. The application was easy and I didn't even need a second coat. If you like blue/green shades you will love Wednesday. 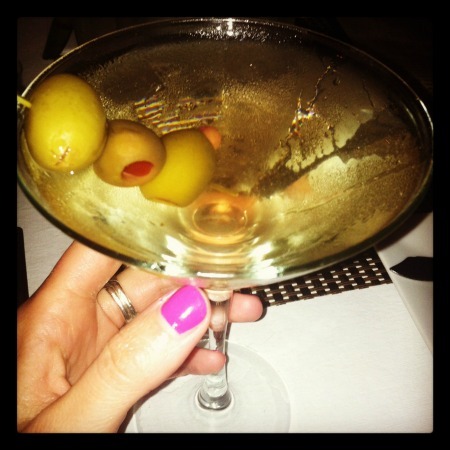 Pairs well with a dirty martini! 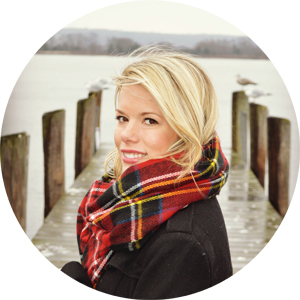 Have you tried Zoya? 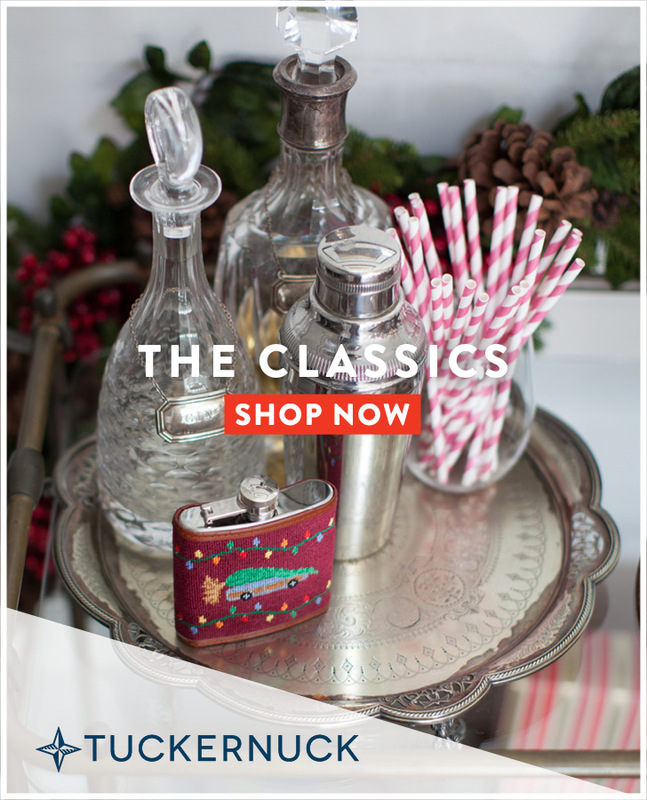 (Birchbox subscribers, I know many of you have!) How do you think it compares with other popular brands? Oh la la, I am absolutely obsessed with nail polish but usually stick to OPI. I've never tried Zoya but this looks intriguing! Perfect with that tasty cocktail. I love those Zoya colors -- especially the Arizona shade! I love the pale pink one from the beach collection! LOVE these colors! I'm currently wearing Fiji by Essie! Not the newest of colors but I still love it! Love the colors! The brand itself is phenomenal! I'm obsessed with the top coat and don't get me started on their remover! Love it so much I went back and bought a liter!!! I love Zoya polish, it's the new OPI. I'm your newest follower! I have yet to try this brand but I keep seeing it everywhere and they have the prettiest colors! I haven't tried it yet but everyone raves about it so I'm going to have to give this brand a shot- I'm loving the color Lara!